Science is fundamental in encouraging the excitement and curiosity for children to explore the world in which they live. The imaginative and stimulating Science Curriculum is skilfully designed to match the full range of pupil's needs and to ensure continuity and progression in learning. 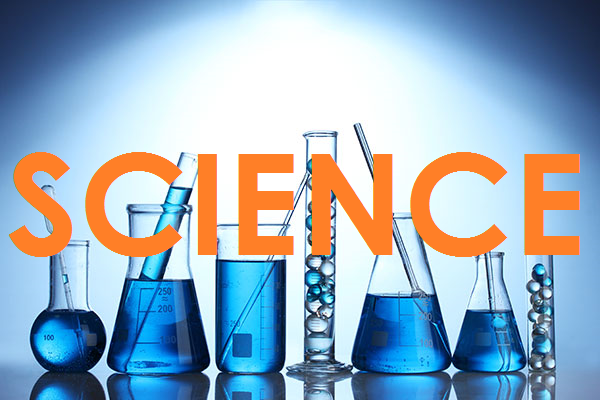 The teaching of Scientific Enquiry is a core element of the Science Curriculum from Year 1-6. During each topic area, children are taught a progression of skills that enable them to observe, predict, investigate, measure, evaluate, explain and refine their ideas. Throughout this learning, pupils are able to follow their own interests and develop lines of enquiry practically, both inside and outside the classroom.